Looking to increase conversions? Need a complete refresh? We pour years of experience, business know-how and creativity into every website we design. For a user-friendly website that works incredibly hard for your business, trust Figment. You’re here because you are serious about your business and its online presence. And you know that sleek design is just one part of that. Your website is more than clever words and pretty pictures. It’s an online home for your business. A storefront, a hub for your customers. A place to inform, excite and sell. In short, a website has a purpose. At Figment, we make that purpose our priority. From discovering your aims and helping you shape your vision, to measuring performance through analytics, everything we do has your business goals and desired customer journey at its centre. Meet WordPress. Your easy-to-use content management system. Managing your new website is easy too. 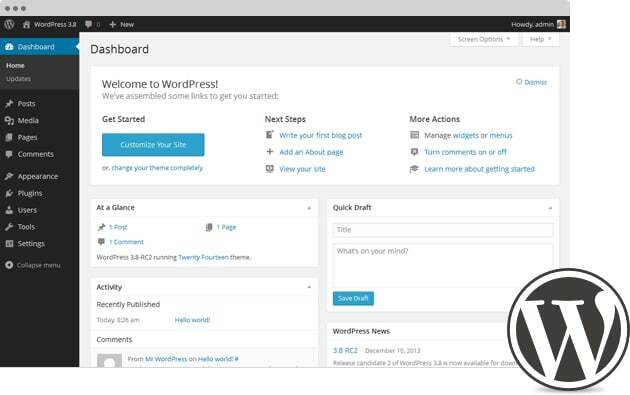 Using WordPress®, a platform trusted by thousands of brands worldwide, you get a simple, convenient way to update your content. And because we’re WordPress® specialists, you can depend on our knowledge in creating a management system that works just so for you and your team. Every website we develop is responsive, giving your customers a consistent experience across desktops, smartphones and tablets. We also rigorously test every website to spot any issues before we go live, guaranteeing an easy journey for your visitors. Why choose Figment for Web Design & Development? We've been in the web design game since 2006. And we use our expertise and knowledge to help your business grow. Templates and DIY sites cheapen your brand image and slow down your site. Our fully bespoke web designs will make your business stand out from the competition. Clean code, accessible design and fast-loading sites are our forte. From keyword planning to image tagging, we'll make sure technical SEO is never an afterthought. Everything from cookie control to data retention and recovery is taken care of, easing the burden of GDPR compliance. Take control of your website with the world's leading content management system. We'll integrate your new website with WordPress as standard. 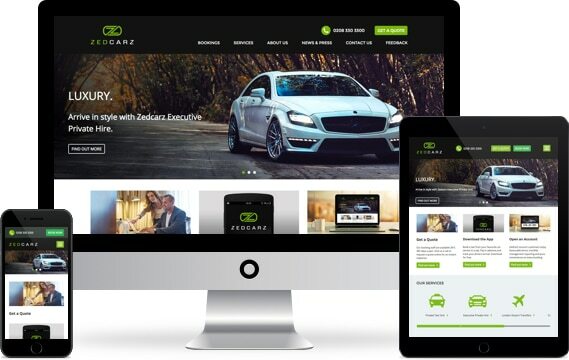 Your site will look absolutely superb on smartphones and tablets with responsive design. And that means more happy customers. Need to migrate content from an existing site? Whether you have 10 pages or 1,500 pages, we're here to help get your content across in a timely manner. UK-based design and development. A thorough testing and quality assurance process. Your business can look forward to best-in-class website design from Figment. Our Web Design & Development Process. We don’t believe in one-size-fits-all. So we’ll start by getting to know you and your business, as well as the goals we’re trying to achieve. And with our wider marketing experience, we’re happy to get involved and help you clarify your vision. No ready-made themes. No familiar templates. 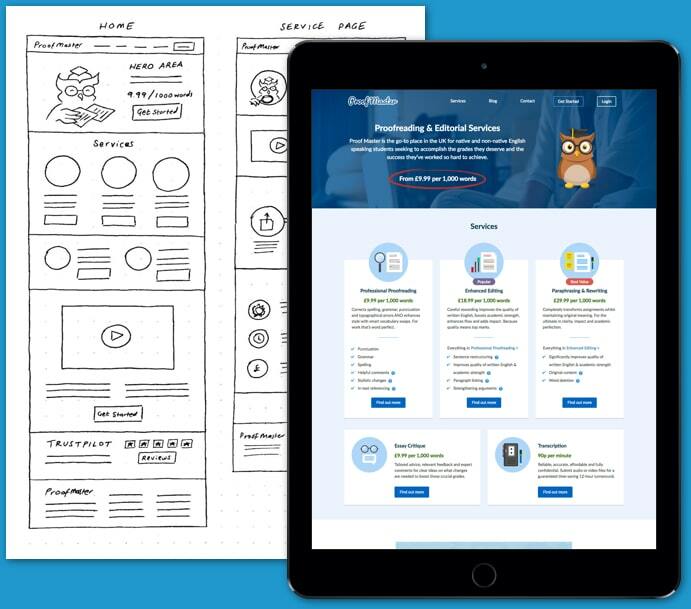 We’ll hand craft a design that’s tailored for the task at hand, then build an interactive prototype that lets you see your design in action. Through two rounds of proofing, it’s here that we create an unforgettable experience for your customers. Building on the foundation of WordPress®, we’ll bring our designs to life in a mobile-friendly site that’s intuitive, elegant, and efficient. We can also populate your website with stunning photography and expert copy that engages, informs, and persuades your visitors. All from a dedicated UK team (no overseas outsourcing) and best practice development at every stage. Following our robust quality assurance and testing process, we’ll launch your website in as little as three months. We’ll also guide you through the process of updating content or making changes over time, acting as long-term partners for your website – and your business. On the internet, no website can be an island. 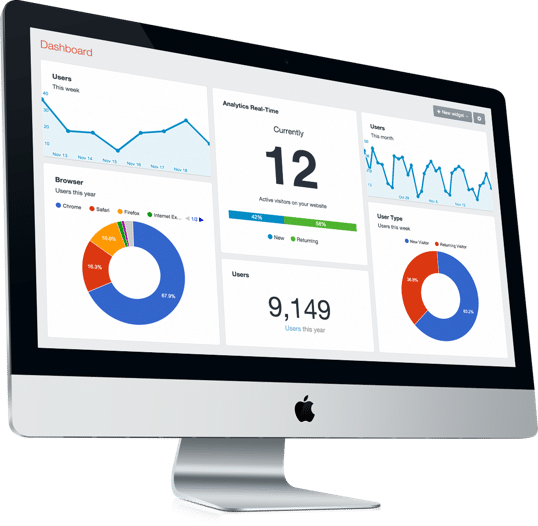 Once your website is live, we can become your partners for ongoing digital marketing to drive traffic and put your business in the spotlight – from Search Engine Optimisation (SEO) to social media management and strategic consultancy. All from a team that already knows your business and your website in-depth. How much does a bespoke website cost? Costs for a fully bespoke website vary according to specification. As a guide, most custom web design and build projects start from £5K + VAT. Why not complete our get started form and we can have a chat about your requirements? How long will it take to design and build our new website? The process takes two to three months on average. eCommerce websites can take longer. Does Figment offer web hosting? We’re proud to offer web hosting and maintenance in-house. Please see our hosting & maintenance page for more information. How will we keep the site up-to-date? Integration with WordPress – the world’s leading content management system – comes as standard with all Figment websites. You’ll have your own access to type away and drop in images, and there’s no technical knowledge required. Our hosting & maintenance service will take care of the rest. Will our new website rank at the top of Google? The chances are your website will rank at the top for your brand or business name. But we know you want to rank for the keywords that will attract new business. That’s where our Organic SEO service comes in. How do you guarantee our new site will work? We’re really fussy when it comes to making sure your website will work on all devices and browsers. We test across 30+ browsers including Chrome, Safari, Firefox and Edge, plus mobile devices such as Galaxy and iPhone. Each project will have its own dedicated quality assurance specialist. Will you show me how to update the site? Of course! We include a 2-hour training and handover session as standard. Plus we give you access to video training and, as a hosting & maintenance client, you’ll have ongoing help and support for the lifetime of our business relationship. Will I see the design before you build the site? Absolutely. You’ll see a full design prototype and mobile designs too, plus you’ll have the chance to preview the proposed design before the site goes into development. Complete our get started form and we’ll be right in touch to set up a meeting and discuss your requirements. We’ll send you a proposal and, if you’re happy with that, we’ll get you booked in to start the project.